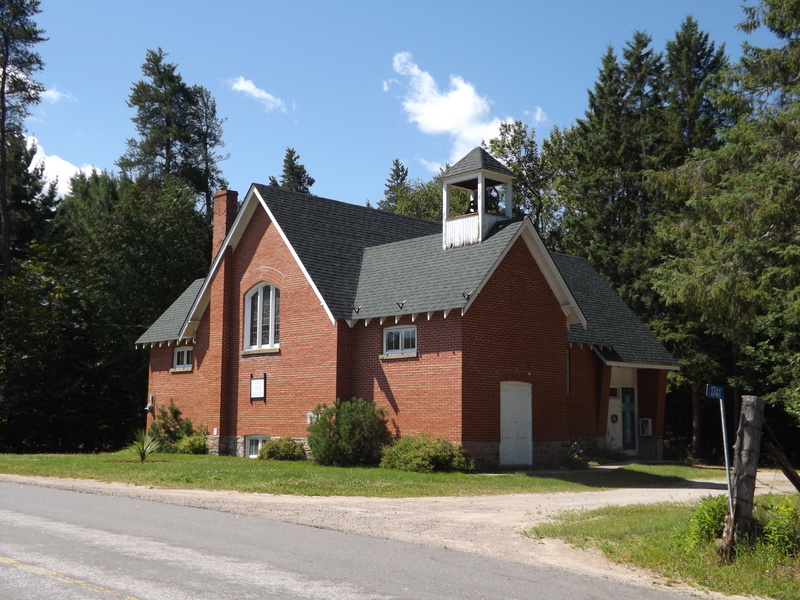 Haliburton Pastoral Charge – "To know Christ and make Him known." 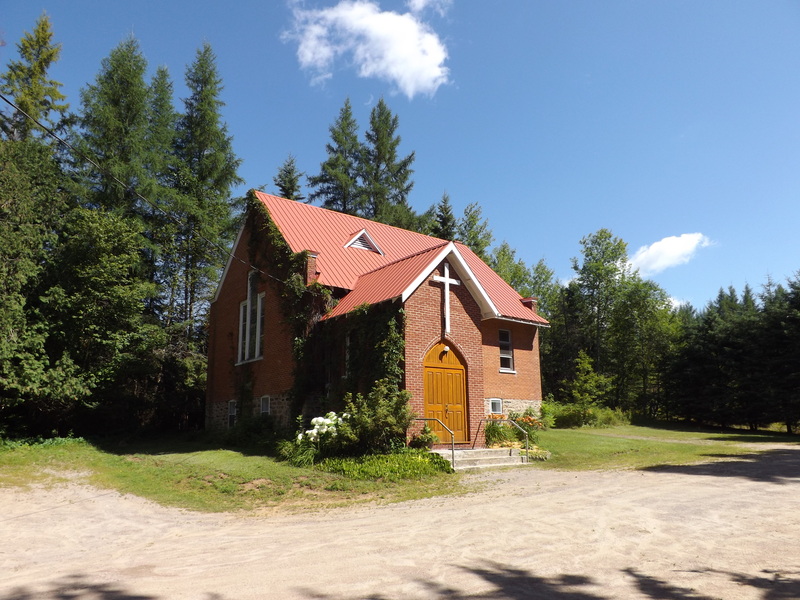 Haliburton Pastoral Charge encompasses three friendly, welcoming churches in beautiful Haliburton County, Ontario, Canada. You can stay up to date on the latest HPC happenings by checking our events calendar or listings and our weekly news announcements, and by following our posts to receive the announcements and other notices by email (see “Follow” below). Unable to attend? You can still catch Harry’s Sunday message on video by visiting the Sunday Messages page. Be sure to follow us on Facebook! You can also learn more about our churches by clicking on the photos or links below.